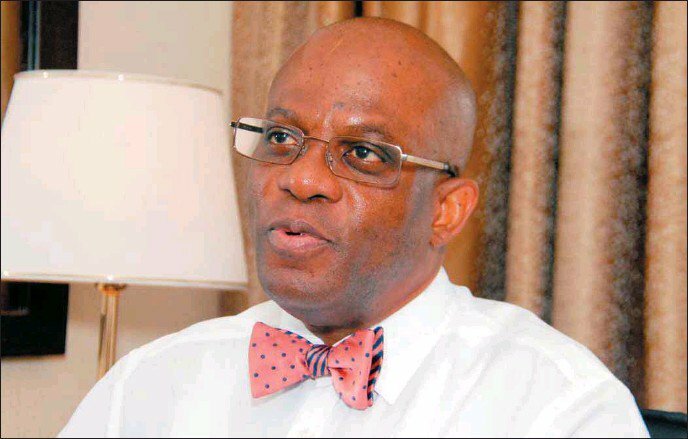 The trial of the President of the Nigerian Bar Association (NBA ), Paul Usoro, over N1.4 billion fraud could not proceed on Tuesday before Justice Muslim Hassan of the Federal High Court Lagos, following the transfer of the case to a new judge, Prof. Chuka Obiozor. He was arraigned before the court on December 18, 2018, before Justice Hassan, and his plea was taken. Justice Hassan had subsequently admitted him to bail in the sum of N250 million with one surety in like sum. The court had then adjourned the case until February 5, March 5, and March 6, for the continuation of trial. However, on Tuesday, when journalists approached the court for coverage of the trial, it was observed that the case was not on the case list. On inquiry, journalists were informed that the case had been transferred to Justice Obiozor by the Chief Judge, following an application to that effect. Meanwhile, in Justice Obiozor’s court, the case was also not itemised on the case list, as the judge was said to be away on a workshop. He was alleged to have conspired to convert the sum of N1.4 billion, the property of Akwa Ibom State government, which sum they reasonably ought to have known formed part of the proceeds of unlawful activity. The prosecution said that the unlawful activity includes criminal breach of trust which contravenes the provisions of Section 15 (2), 15(3), and 18 (A) of the Money Laundering (Prohibition) Act, 2011.